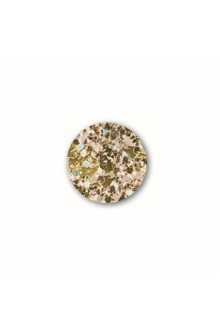 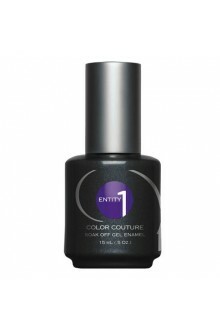 Introducing Entity One Color Couture. Forget what you know about manicures and take your art to the next level. Color Couture combines the long-lasting, high-gloss durability of gel with the ease and versatility of enamel. No smudging, no chipping, and no dry time. 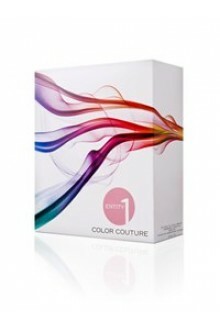 Its everything you love about color. Only better.